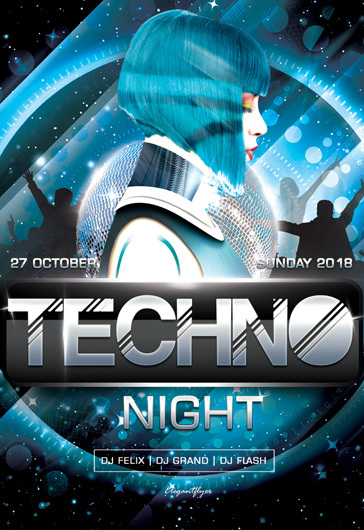 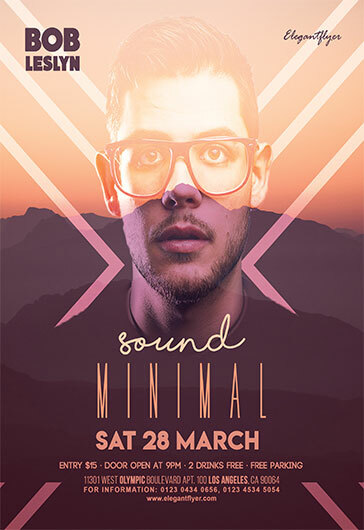 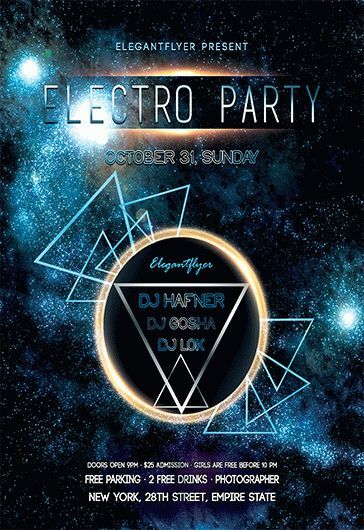 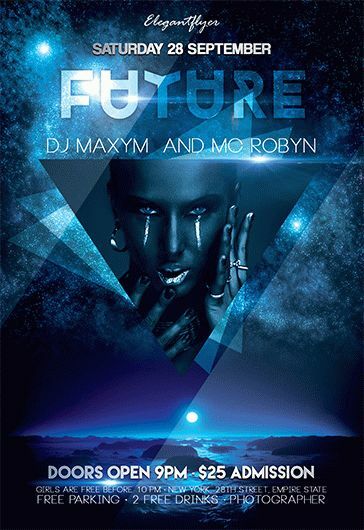 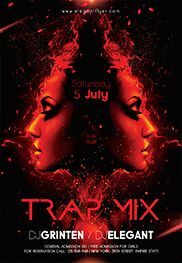 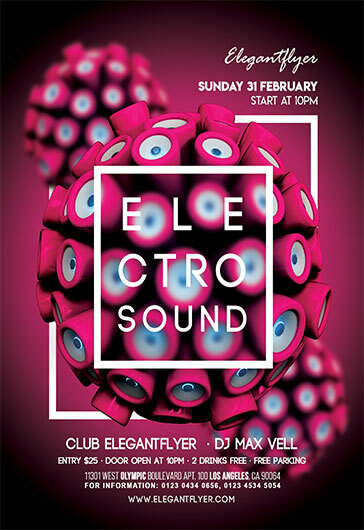 Download any Free Electro Music Flyer designs in Photoshop. 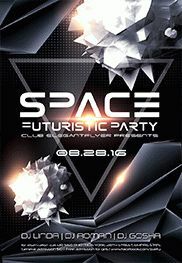 Now and create an awesome print-ready invitation for a themed nightclub party. 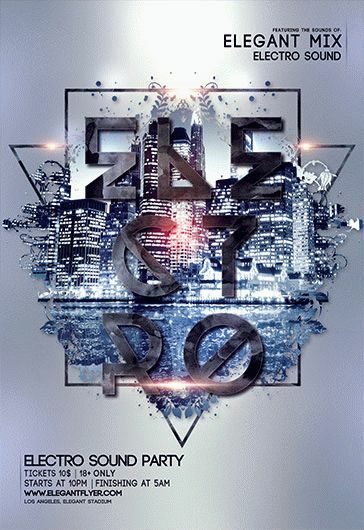 Electronic music is an amazing symbiosis of cultural traditions from around the world, technological progress and avant-garde consciousness. 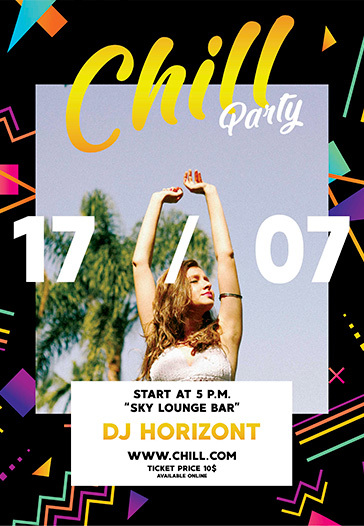 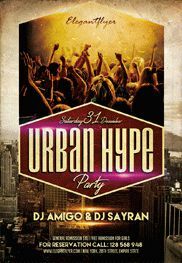 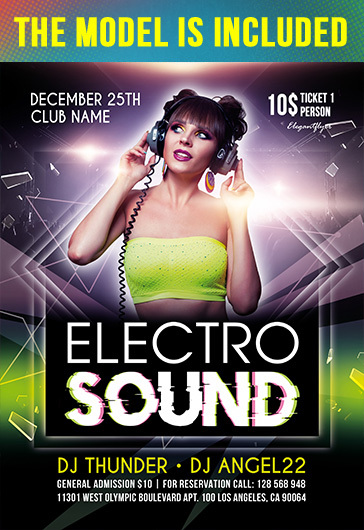 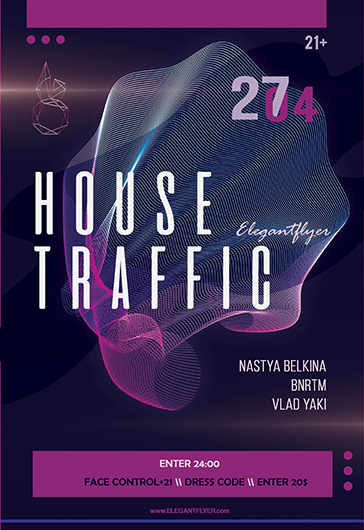 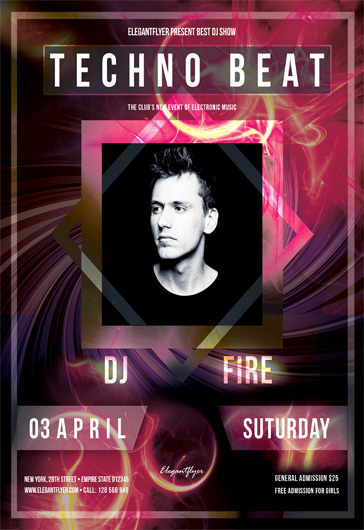 Free Electro Flyer PSD templates are are a must for you if you run electro parties on a regular basis. 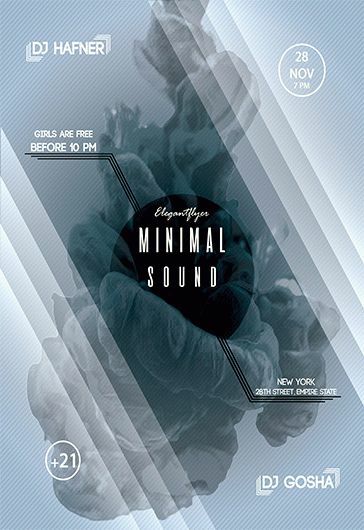 regularly. 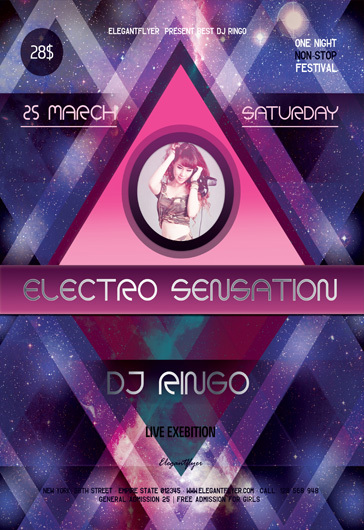 Download any Free Electro Music Flyer designs in Photoshop. 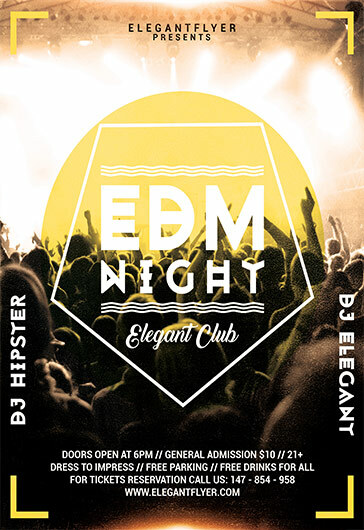 Now and create an awesome print-ready invitation for a themed nightclub party. 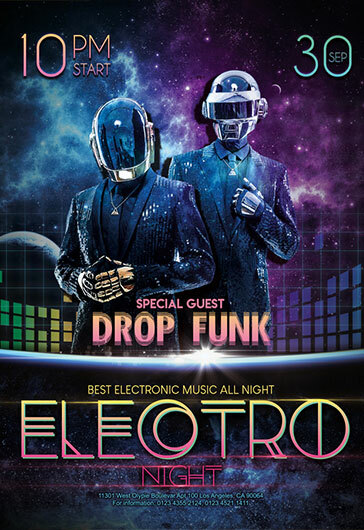 Electro Music parties can give you a lot of opportunities being an organizer to create a truly unforgettable event. 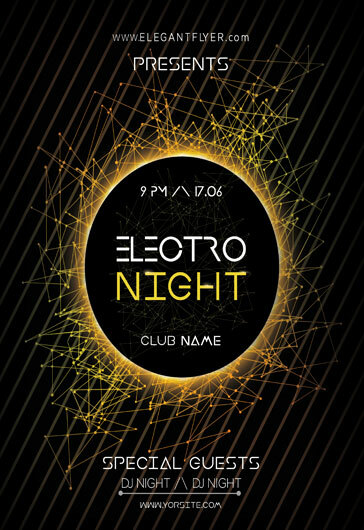 For this reason, we would like to attract your attention to our category that is dedicated to Free PSD electro flyer templates. 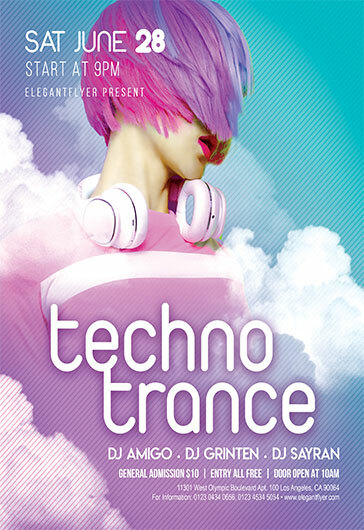 If you know about Techno, House, Drum’n’base and Trance, there is a flyers collection exactly for you. 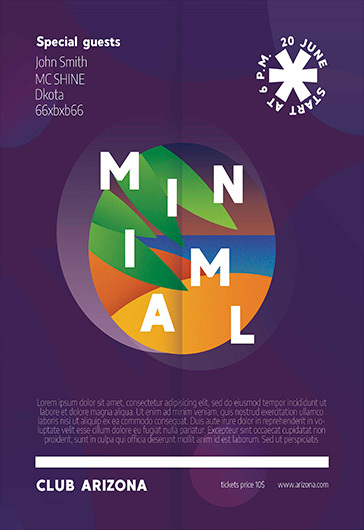 All of the templates are ready for printing and are easy to edit. 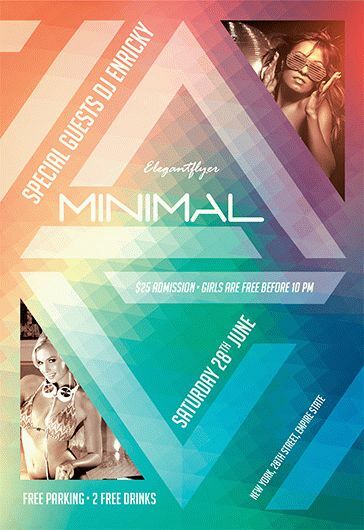 Having a successful PSD design for the necessary event, it is an integral part of the preparation. 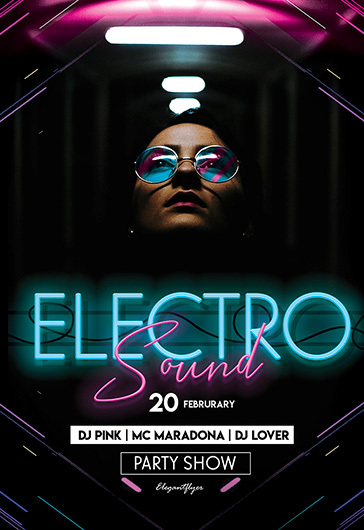 Just download any free electro flyer you like and make it perfect exactly for your goal.